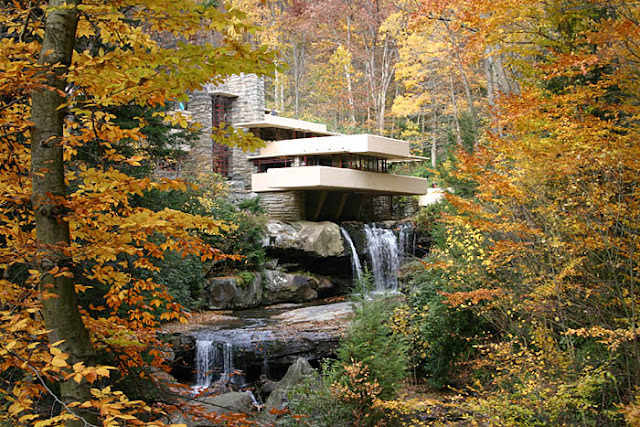 Visiting Falling Water is right at the top of my list of Things to do Before I Die. This year the home is 75 years old and tomorrow they are holding a Gala Dinner that I can only dream of attending. Last week Houzz featured a great article about the home. It's a must read with great pictures.... 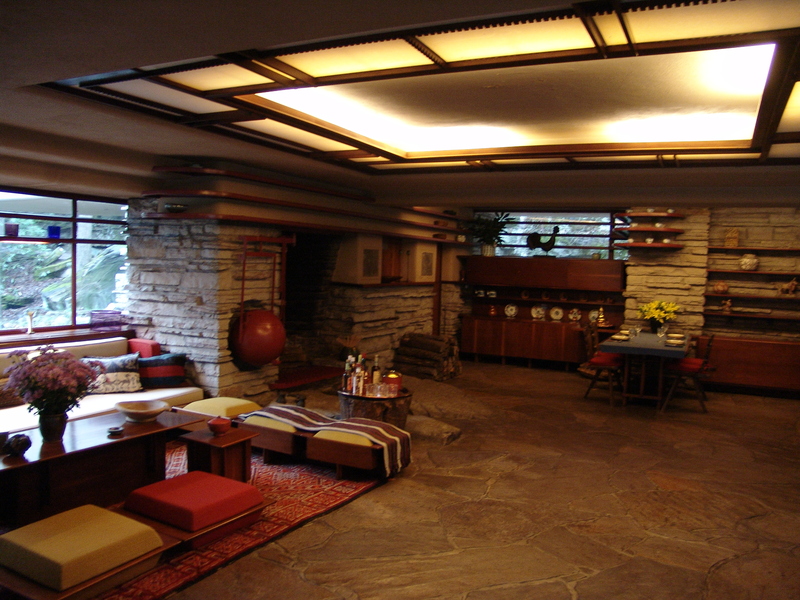 Happy 75th, Falling Water. Who is your favorite architect and what's your favorite home?